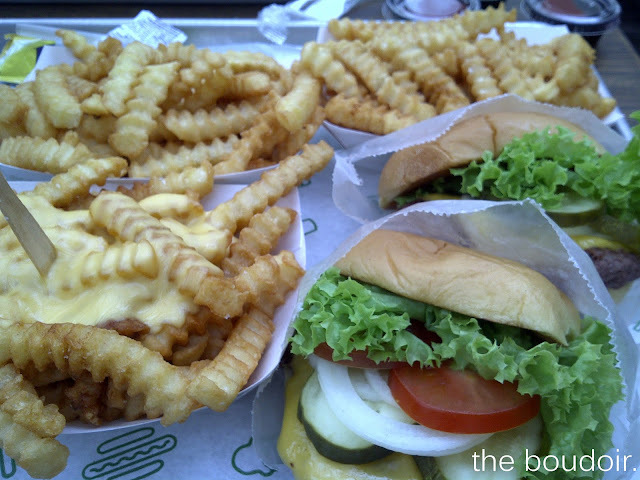 I've never been to a place in its second day after opening, but jumped at the opprtunity when my friend wanted to have lunch at Shake Shack, as I'm a big fan of burgers! The place was ridiculously packed. We were lucky to have known someone who've been standing in the line for a while so she was sweet enough to order for us while we got the table. 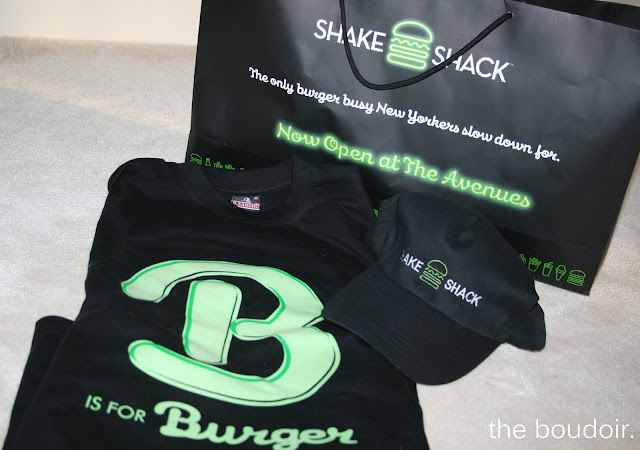 At around 1:45pm you would wait an average of 30 minutes in line to get a burger. By 3:00pm you would wait even longer! I like the seating area which is huge. And its all open into the mall so you won't leave smelling like a frying pan. The burger was good, and not so messy. Not so sure about the fries though. I would go there again when there's no long queue and probably take away rather than wait to get a table. I still think Elevation Burger is the best in Kuwait right next to Johnny Rocket's soggy burgers. Some one tweeted a pic of how za7ma it was! It was insane! r.alsharif it is..and im glad i didnt go through waiting in line something i would never do!